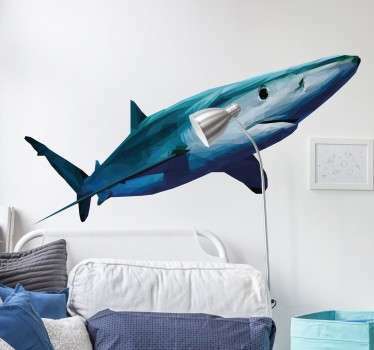 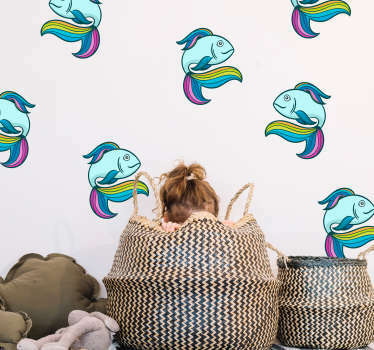 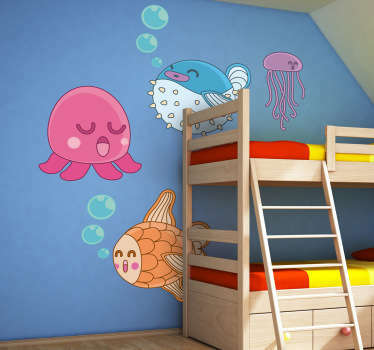 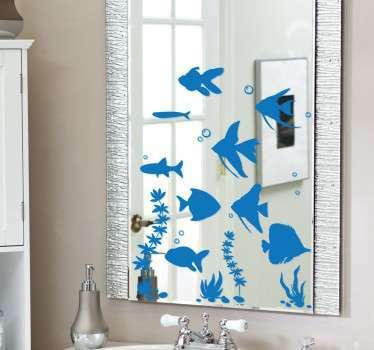 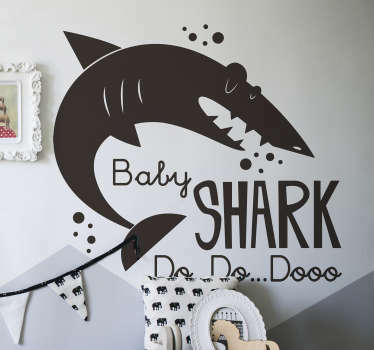 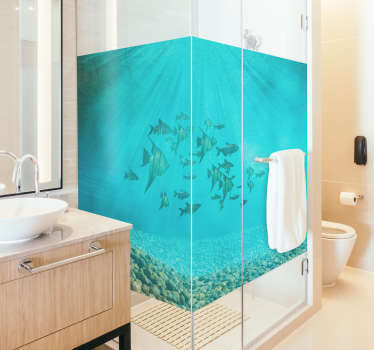 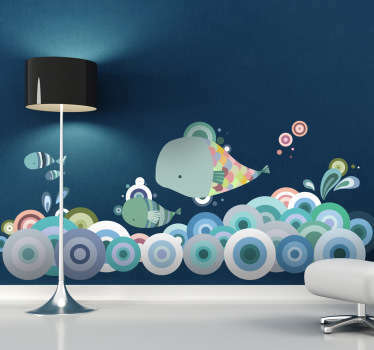 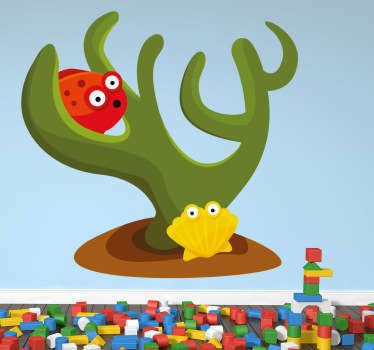 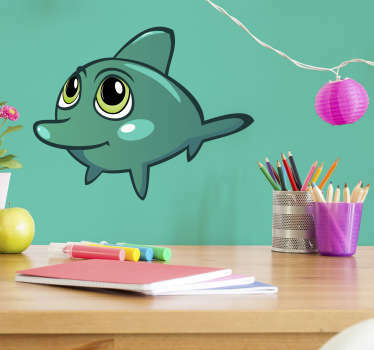 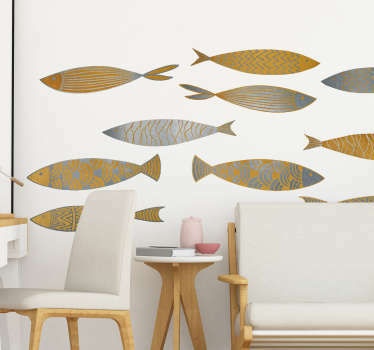 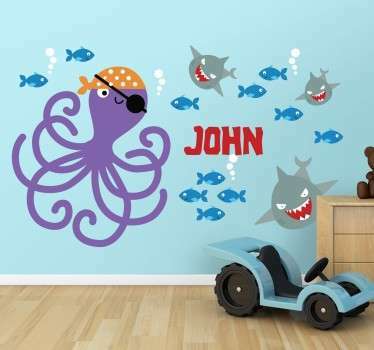 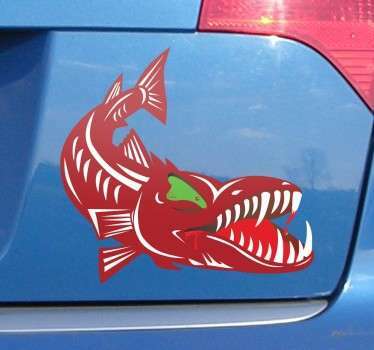 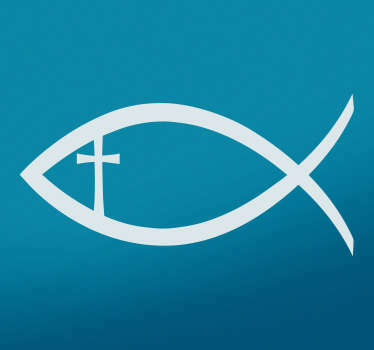 Fish decals ideal for creating an underwater aesthetic in your home or business. 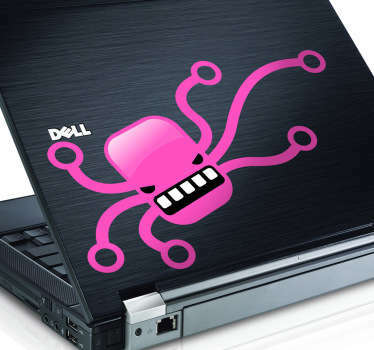 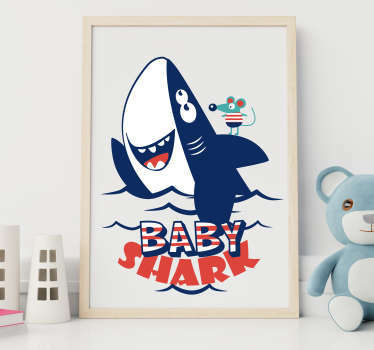 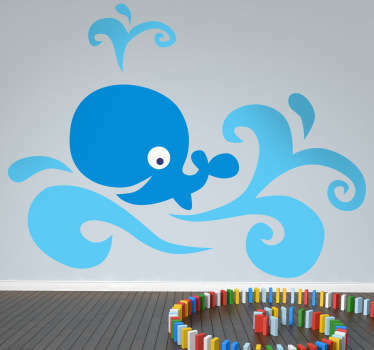 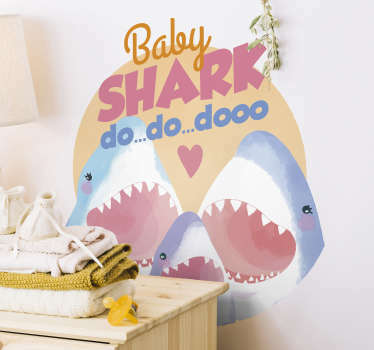 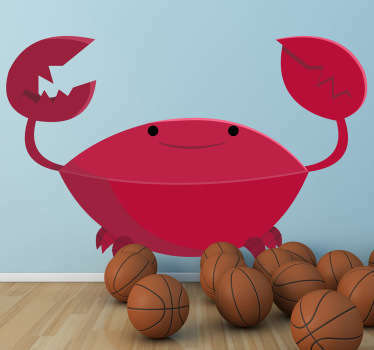 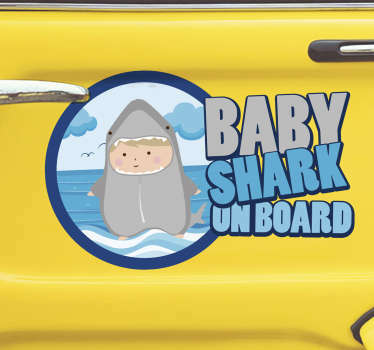 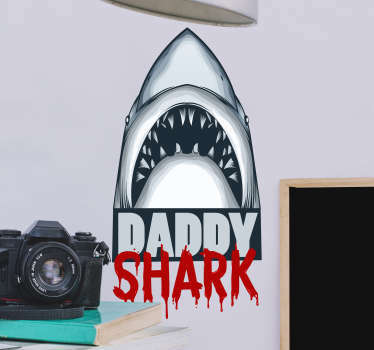 Collection of standard and custom stickers perfect for lovers of sharks, crabs, whales, octopuses and everything marine themed. 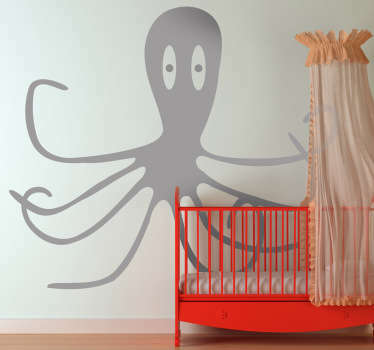 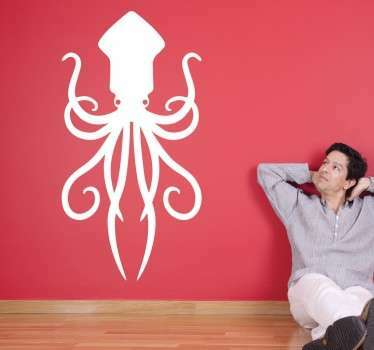 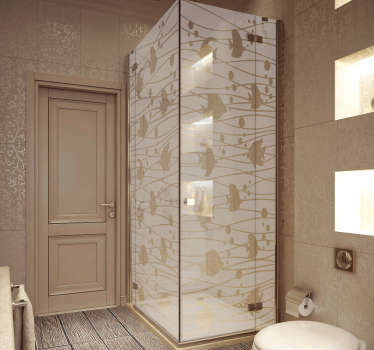 All of our designs are made from high quality vinyl material and do not leave a residue when removed. 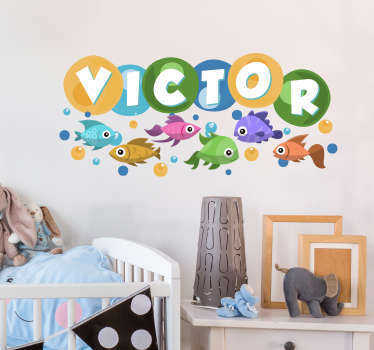 Choose from one of our many easy to apply decals or email us at info@tenstickers.com to request a personalized design of your choice!